There are thousands of pubs in the UK, of course, and just like anything else they can vary in quality. 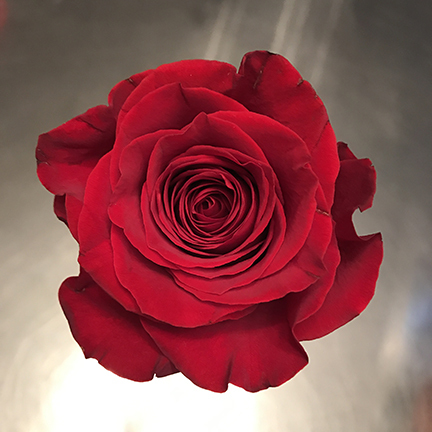 Here at the Shepherd & Dog, we’ve been welcoming customers for many decades, and we know what makes people come back time and time again. Here are five factors that can turn a good pub into a great one. Every customer is an individual, and each of them will have their own tastes when it comes to ordering a drink. 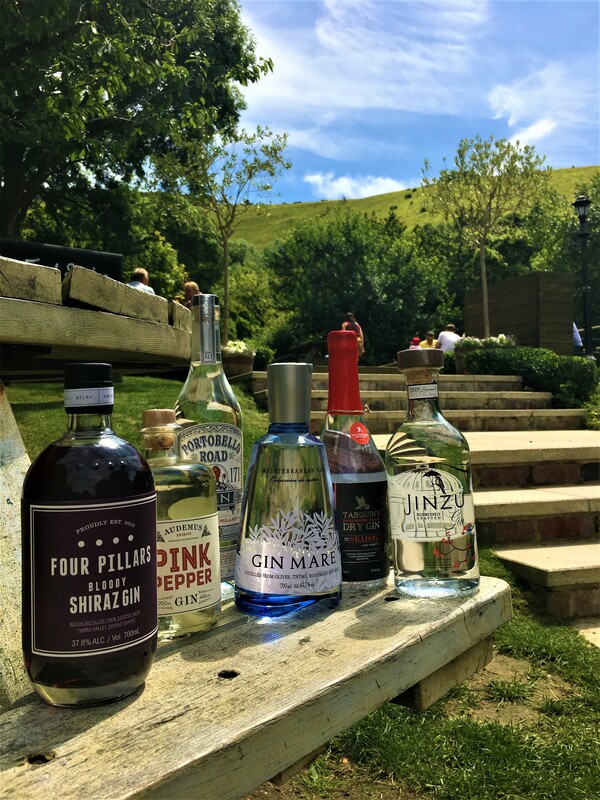 We offer a comprehensive range of beers, lagers, ciders, wines and spirits, not forgetting a refreshing selection of soft drinks, so there’s always something that will fit the bill perfectly. 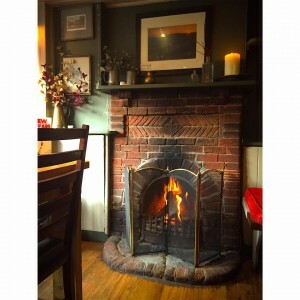 Pubs need to be able to offer fine dining, light bites and bar meals these days. We believe in making the most of our world-class locally sourced ingredients from both land and sea, and our chefs offer a wonderfully tempting range of meals, designed to impress from the first mouthful to the last. 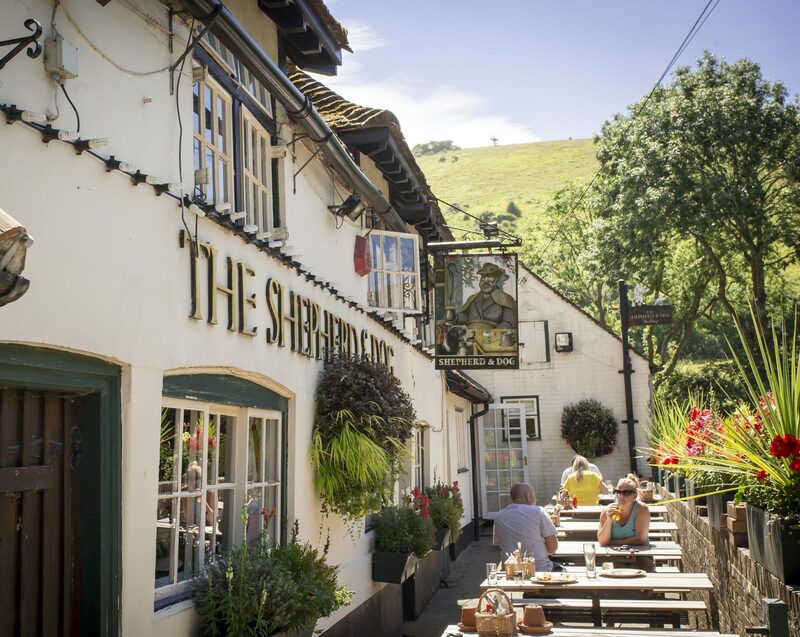 Here at the Shepherd & Dog, we are understandably proud of our prime location in the heart of the Sussex countryside. 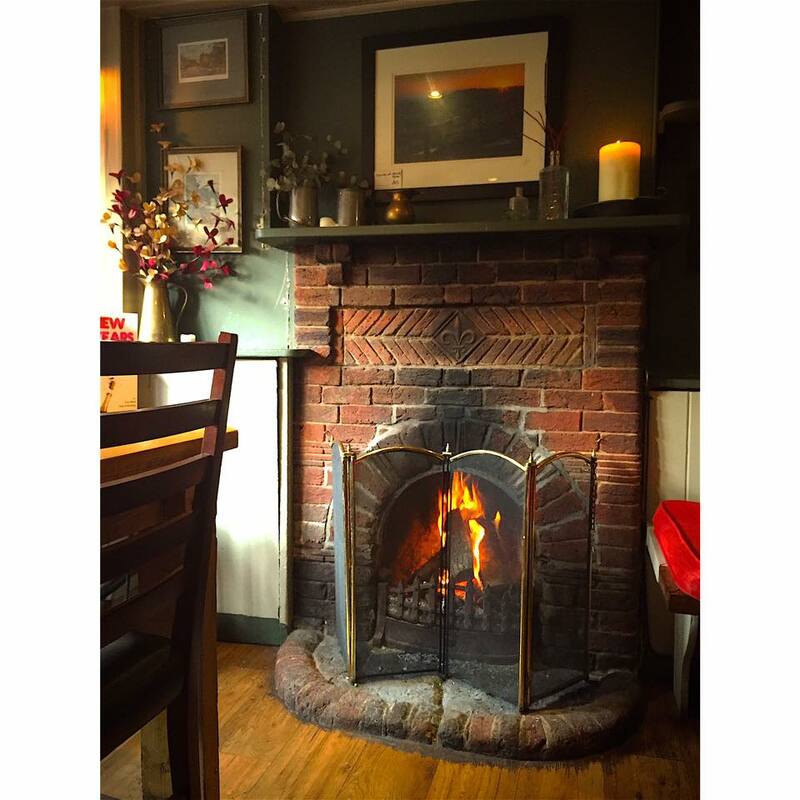 In the winter months, our roaring fire provides a sanctuary from inclement weather, and in the summer our picturesque large beer garden offers the finest spot for taking in the views while you relax. We don’t believe in standing still and resting on our laurels. Our superb range of drinks is augmented on a regular basis by guest beers and wines, so you’ll always find something that hits the right spot. 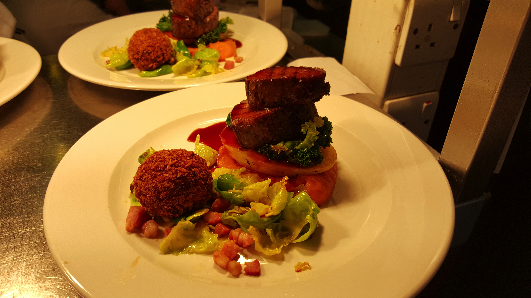 Our food menu is constantly updated, and the specials boards bring diners something a little different for both lunch and dinner. Perhaps the most important factor for all successful Sussex pubs is the way they make the customer feel from the moment they walk through the door. A smile goes a long way, of course, and we know from the size of our regular customer base that the Shepherd & Dog is a place people want to come back to over and over again. 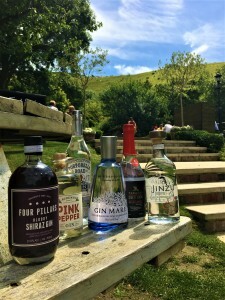 The Shepherd & Dog in Fulking is a highly popular pub and restaurant located in a tranquil village to the north of Brighton. We are most definitely a “GastroPub”. Fine dining in a great country pub atmosphere is what we’re all about, but where did the term Gastro Pub come from? Well, pencils at the ready all you pub quiz types because this is good hostelry trivia coming your way. The term “gastropub” was originally coined in 1991 when David Eyre and Mike Belben took over The Eagle pub in Clerkenwell in London. It was a time when the country was going through a bad recession and a lot of struggling pubs were going under. To try and stand out from the crowd, Eyre and Relben had the idea of keeping the casual pub atmosphere while serving the kind of Mediterranean-inspired fare you’d find in a good restaurant along with cask ales. So they brought gastronomic dining to the local – hence the name. The idea proved such a success that the concept breathed new life into the great British pub and the rest, as they say, is history. And just to prove its here to stay, in August 2012, “gastropub” was added to Merriam Webster’s Collegiate Dictionary. So if you’re in Sussex or Brighton and fancy some fine dining, then swing by – our gastro pub credentials are definitley worth checking out.